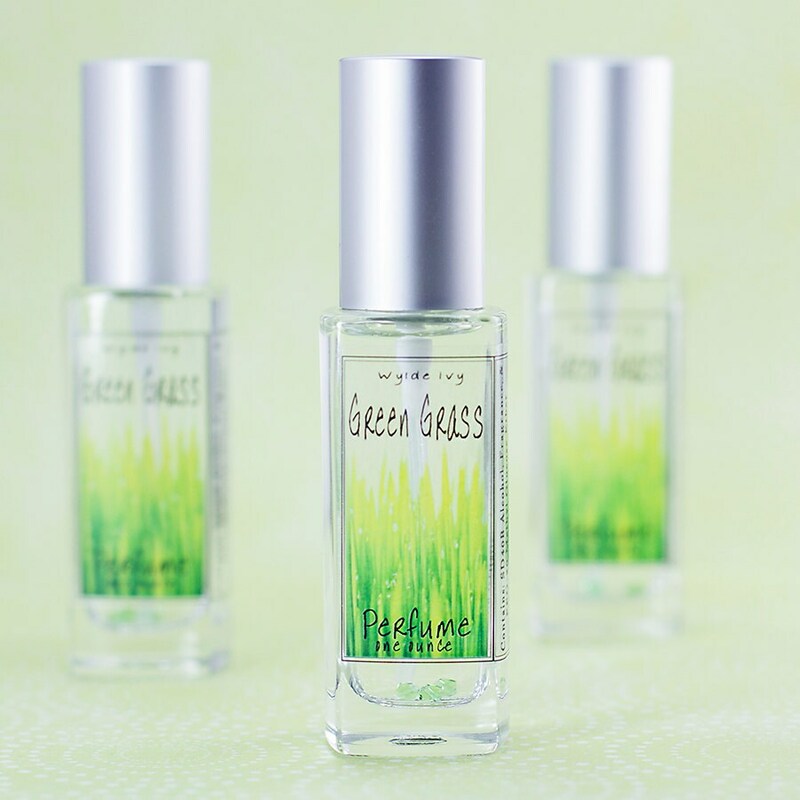 Cool, green, and slightly sweet, the scent of fresh grass will bring back happy childhood memories of frolicking barefoot in a lush emerald sea of green grass. This is such a gorgeous, fresh, green scent. It is the quintessential summer scent! Oh my god this is DELICIOUS. 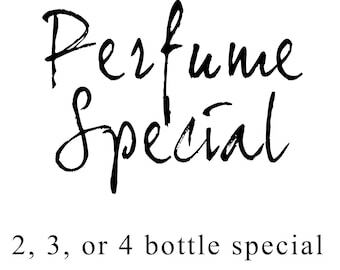 These perfumes are so long lasting too. Definitely will be picking up some more scents!